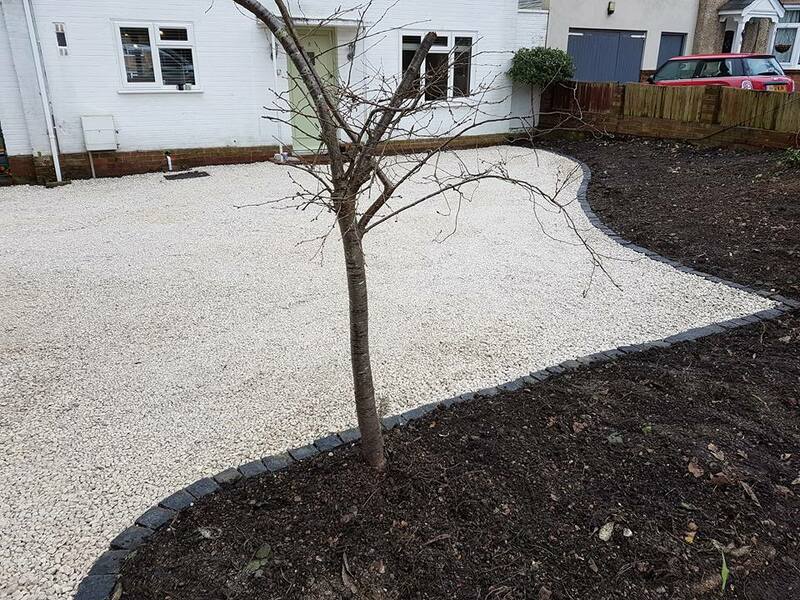 As part of our garden landscaping works, we are also able to create and lay stunning driveways. 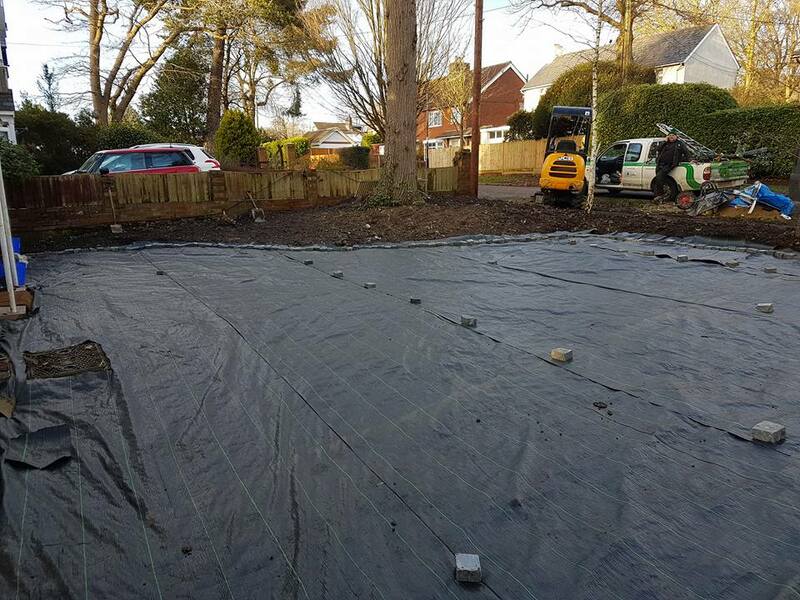 This project was for a customer in Southampton and it involved all the groundwork prior to creating the driveway itself. 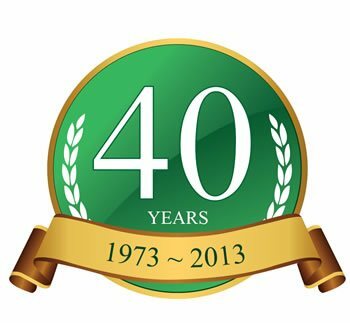 Once we had completed the preparation goundworks to our high standards and satisfaction we were then able to move on to the next stage of this job. 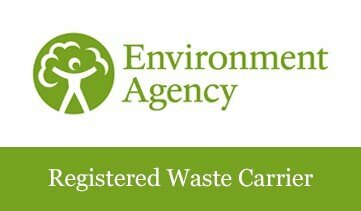 When creating any driveway you don’t want grass or weeds growing through your block paving or chippings. To prevent this a semi-permeable membrane layer is laid down. 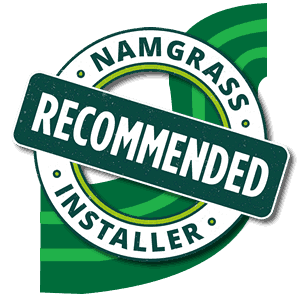 This allows water to drain away as normal, however it prevents grass or weeds growing through and covering your lovely new driveway! You can just about see from this picture that to edge the limestone chippings driveway we chose granite tumbled setts. The choice of a dark granite in contrast to the lighter limestone makes for a very dramatic finished driveway. Here is another view of the final driveway. And a final picture, looking back towards the property. 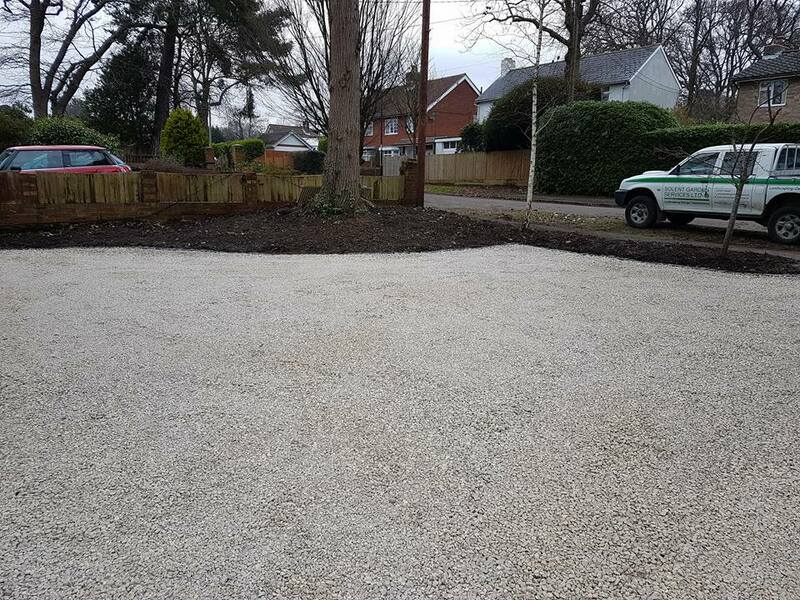 This driveway project is simple, clean and most importantly hard wearing – especially after the professional groundworks that went in to the job! 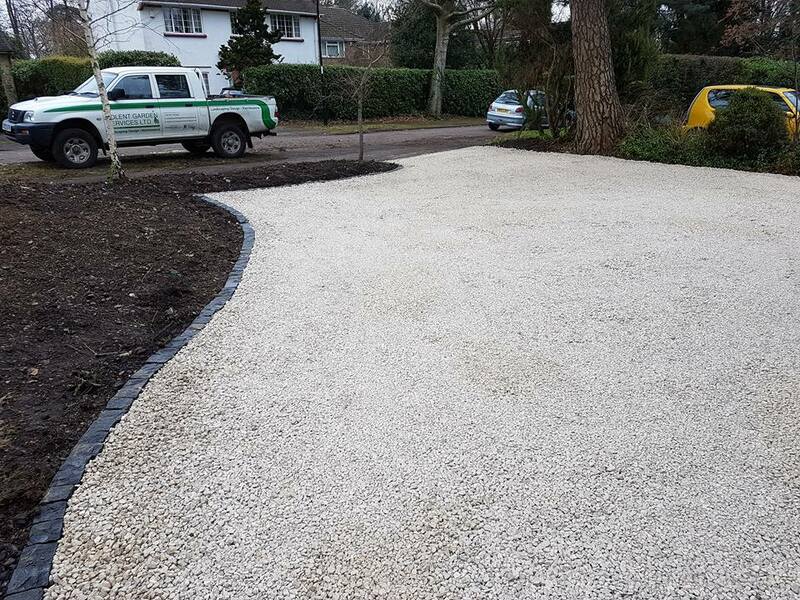 This combination of materials is an ideal solution for driveways and you can always chose different chippings or finishes to create the driveway you want for your home or property. 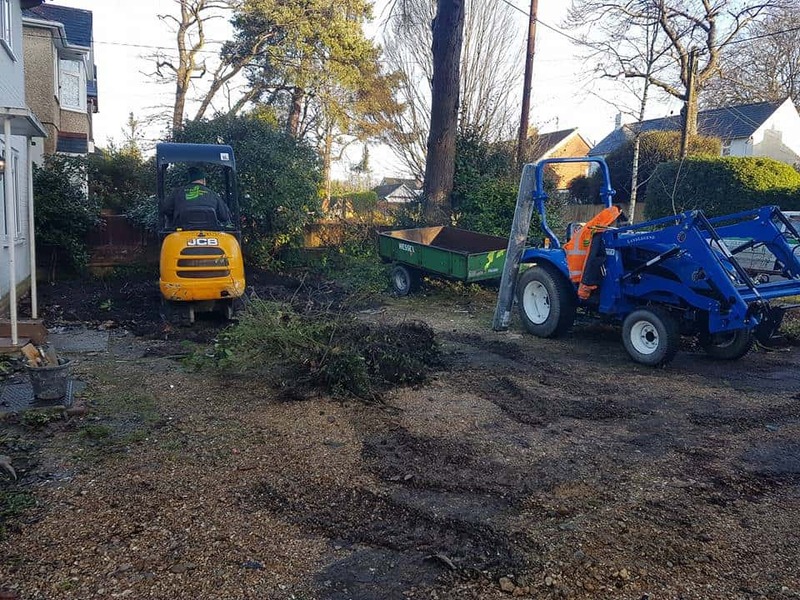 Once the borders are planted and grow during spring and summer this driveway will bloom in to life and create a stunning front to this property!